Looking for a new car? Check out our newly redesigned 'Cars For Sale' experience! 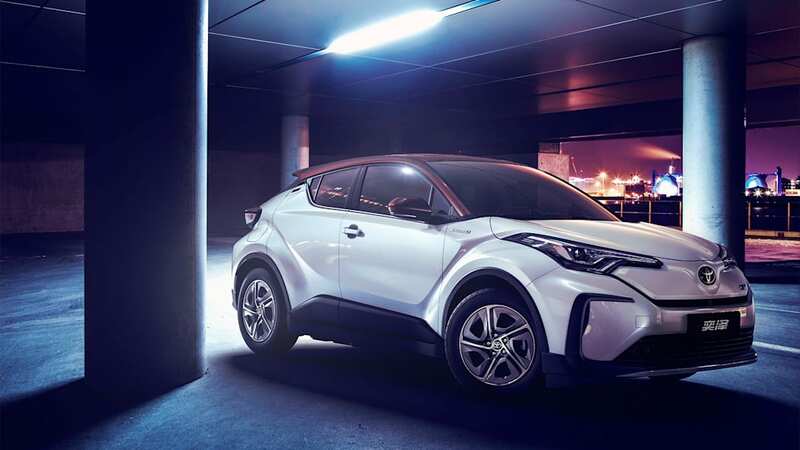 Toyota has officially unveiled its C-HR-based electric crossovers for the Chinese market. 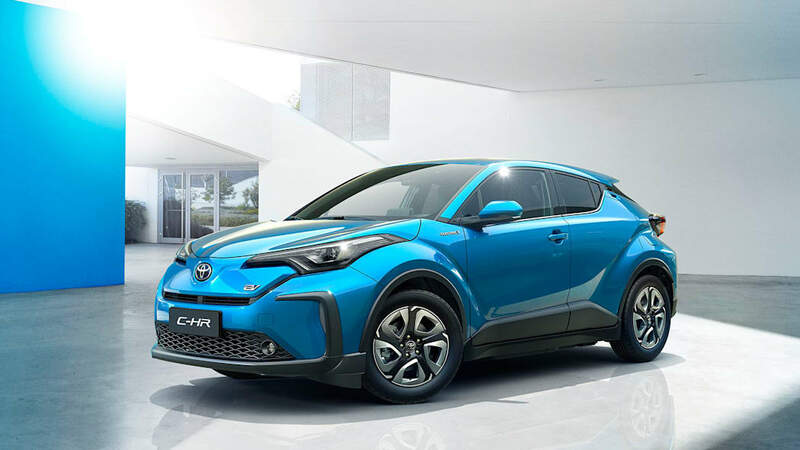 The GAC Toyota-built electric C-HR and the FAW counterpart, IZOA, appeared at the Shanghai Auto Show today. The models are the first fully electric Toyotas for China, and sales begin next year. No figures have been released for the electric twins, nothing about the attainable range, available power or performance, but more information is sure to be made available later. 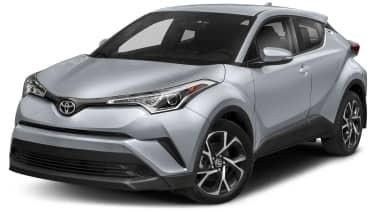 The C-HR rides on the same TNGA platform as the new Corolla, so the BEV-ization of the Corolla is surely just a matter of time, and it's not unreasonable to expect a global fully electric variant of both the Corolla and C-HR in the near future if the Chinese endeavor is anything to go by. 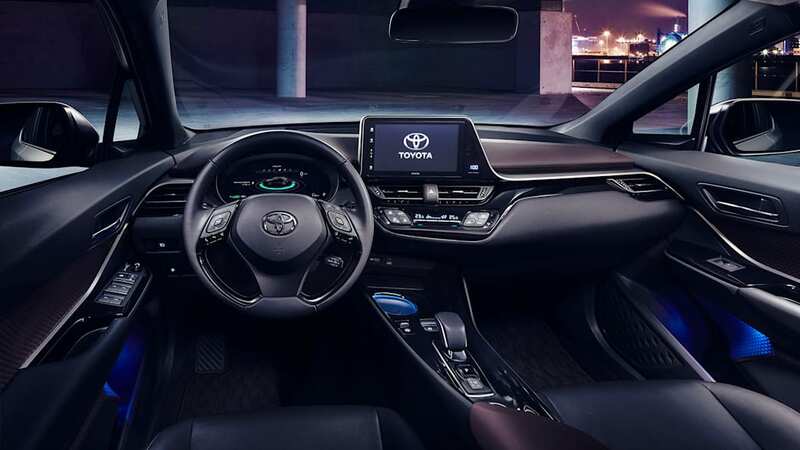 Still, as recently as late 2017, a Toyota executive said that "long range" battery electric cars were not part of the plan because of the time it takes to charge them, but that a new quicker-charging solid state battery was in the works for early next decade. 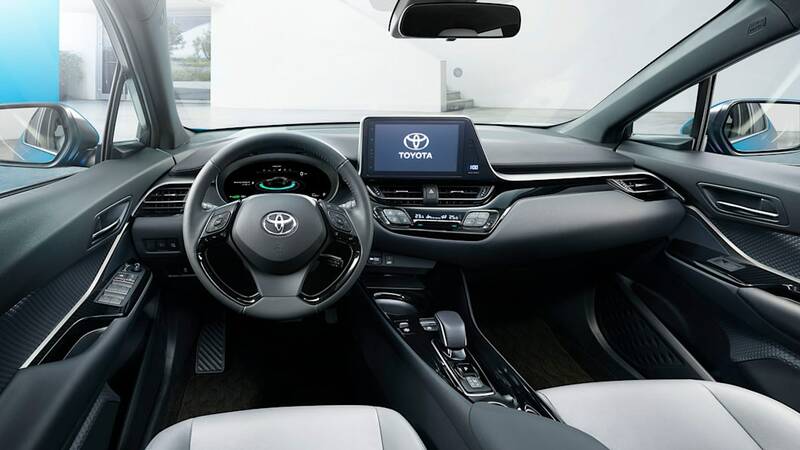 Toyota declared that "more than 10" battery electric vehicles will debut in the early 2020s, and the plan is to sell more than 5.5 million electrified vehicles per year globally by 2030 — that includes hybrids. Since 1997, Toyota has sold almost 13 million electrified vehicles. 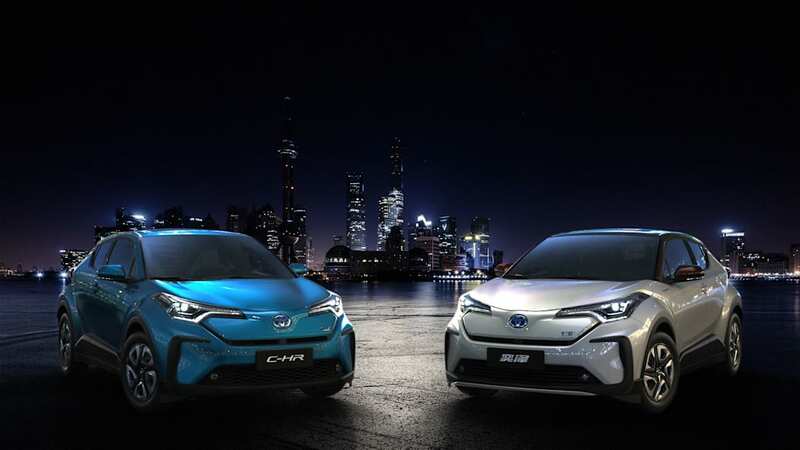 For the Chinese market, the Shanghai show's Toyota stand also features hybrid models of the RAV4 and the Alphard/Vellfire, and plug-in hybrid versions of the Corolla and Levin. I'm not in the market for a vehicle at this time. Please move this suggestion to the side for 30 days. delivered straight to your in-box. Check your in-box to get started. ©2019 Verizon Media. All rights reserved. Hi! We notice you're using an ad blocker. Please consider whitelisting Autoblog. We get it. Ads can be annoying. But ads are also how we keep the garage doors open and the lights on here at Autoblog - and keep our stories free for you and for everyone. And free is good, right? If you'd be so kind as to whitelist our site, we promise to keep bringing you great content. Thanks for that. And thanks for reading Autoblog. Here's how to disable adblocking on our site. Click on the icon for your Adblocker in your browser. A drop down menu will appear. Select the option to run ads for autoblog.com, by clicking either "turn off for this site", "don't run on pages on this domain", "whitelist this site" or similar. The exact text will differ depending on the actual application you have running. Refresh the Autoblog page you were viewing. Done! You still haven't turned off your adblocker or whitelisted our site. It only takes a few seconds. You must be logged in to perform that action.